What is this Book called the Bible? The Bible is a collection of sixty-six (66) books. Generally, the Bible is divided into two: the Old Testament and the New Testament. Others simply define the Old Testament as the collection of the biblical books written before the time of Christ or before the Christian era, and the New Testament as the collection of the biblical books written after the ascension of Christ or during the first century of the Christian era. The Old Testament is composed of 39 books. The Old Testament was originally written in Hebrew, and a few parts were written in Aramaic. The New Testament is composed of 27 books. The New Testament was originally written in Greek (Koine Greek or “Common Greek”). These biblical books were written in different places and in different times by about forty men. The biblical books were written for a period of 1,500 years. The first five books (Genesis, Exodus, Leviticus, Numbers and Deuteronomy) were written about 1447-1407 BC. While the last book of the Bible (the book of Revelation) was written about 90-100 AD. The biblical books are divided into chapters and verses. In addition, the biblical books were written in different literary form (e.g. historical narrative, biography, poetry, etc). The Bible was also translated into different languages and dialects (translated into about 2,200 languages and dialects). 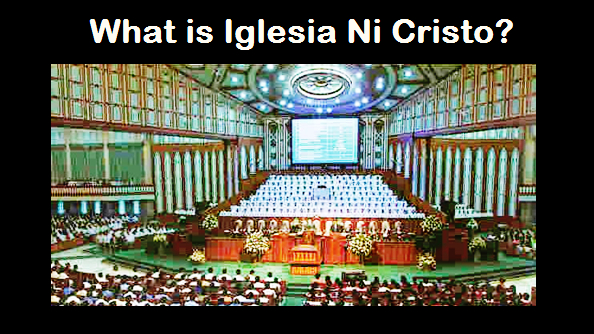 This is the reason why we have the English Bible and the Pilipino Bible. However, the Bible is also not an open book, but a mystery hidden in ages. The Bible is a book of history. The Old Testament contains the history from Creation to the return of Israel from captivity. The New Testament tells the story of the Savior and Founder of the Church, Jesus of Nazareth, and the history of the Church of Christ during the apostolic period (the first century A.D.). In the Beginning. The period from Creation to the Confusion of Tongues. It also includes the story of Adam and Eve, Cain and Abel, Seth and his descendants, Noah and the Great Flood, and the Confusion of Tongues. The Patriarchs of Israel. The second period begins with Abraham and ended with Jacob and his household descent into Egypt. It also includes the story of Isaac, Esau ad Jacob, the twelve sons of Jacob, and the story of Joseph. The Sojourn in Egypt and the Exodus. This period also includes the forty years wandering of Israel in the wilderness. The Conquest of Canaan. The Bible tells the story of how Israel conquered Canaan through the leadership of Joshua, the successor of Moses. The period of the Judges. The Bible tells the history of Israel before the establishment of the monarchy, where the nation was led by those called the Judges. The United Monarchy. The Bible tells the story of the reign of Saul, David and Solomon. The Divided Kingdom. The Bible tells how the kingdom was divided into two: the northern kingdom of Israel and the southern kingdom of Israel. The period started with the reign of Rehoboam and ended with the Fall of Samaria in 722 B.C. The Survival of the Kingdom of Judah. This was the period after the Fall of Samaria where only the southern kingdom remained, the kingdom of Judah. The period ends with the Fall of Jerusalem in 587 B.C. The Babylonian Captivity. The Bible tells the story of the history of the Jews during the Babylonian captivity. It includes the story of Ezekiel, Daniel, the three Hebrews and Esther. The Return to Jerusalem. The Bible tells the story of the return of the Jews in Jerusalem, the rebuilding of the temple and the walls of Jerusalem. The ministry of the Lord Jesus Christ. The Bible tells the story of the life of our Lord Jesus Christ from His birth to His ascension in heaven. The First Century Church of Christ. The Bible tells the history of the Church established by Christ in the first century. Thus, the Bible tells the story of God’s Standing policy of Election – how God from the very beginning elect people to serve Him and be His chosen people (from Seth and his children, Noah and his children, Abraham and his children, the Nation of Israel, and the Lord Jesus Christ and His Church). Indeed, the Bible is where the words of God are written. Right understanding of this book brings about spiritual nourishment and enlightenment as underscored by Apostle Paul. Thus, the Bible must be the only foundation of our faith. Why the Bible is said to be a book of prophecy? There are those written in the Bible about the things which will take place. The Bible is full of prophecies of the things to come. The fulfillment of these prophesied proves the divine authorship and origin of this book, the Bible. 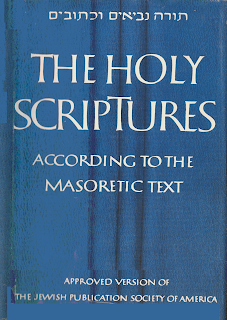 The modern biblical criticisms regard the Bible as an ancient literature that can be understood through the studies of the oral tradition behind the document (Form Criticism); the studies of the document itself, its method, style, and purpose of the author, the written and oral sources he used (Literary Criticism); the study of the editing of Biblical books (Redaction criticism); and the comparison of manuscripts of the Bible in the original languages and versions, including quotations by ancient authors, to determine as nearly as possible the original wording (Textual Criticism). These scholars believe that they can understand the Bible through the method they used to understand other ancient literary documents. 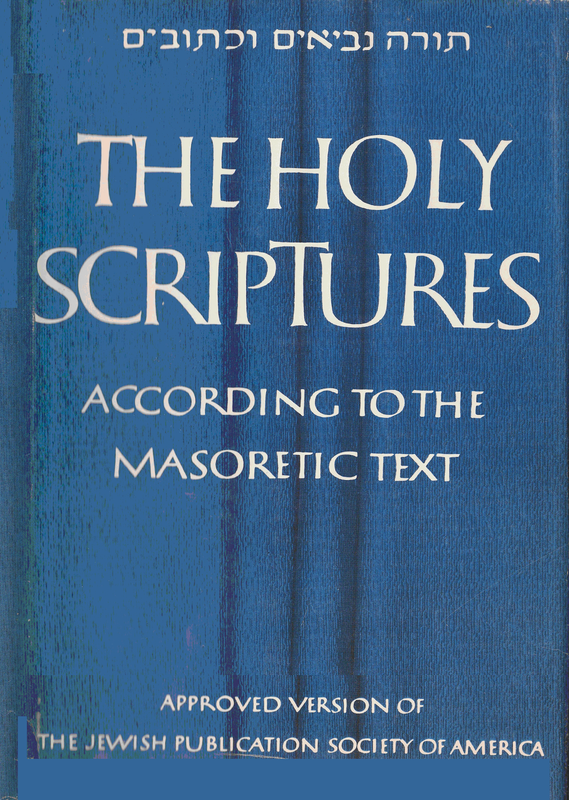 However, unlike other books, the Holy Scriptures or the Bible is inspired by God (II Tim. 3:15-17). It contains not only moral principles but also the right doctrines that will guide one toward becoming a complete man of God. It is the only book that will lead man back to his Creator and to salvation. So, it wrong to regard the Bible as an ancient document that can be understood through the methods use to understand other ancient literature. It is also wrong to think that the Bible can be understood by themselves. Even though a person knew the ancient Biblical languages, but let us always be reminded that according to the Bible, “Always learning and never able to come to the knowledge of truth.” How true indeed! There is only one Bible yet there are so many different and contradictory beliefs. Interpretations, and teachings spawned by these preachers and scholars. Only those sent by God can preach His words for to them have been revealed His mystery. Those who are not sent will only lead man to his own destruction (II Peter 3:16).